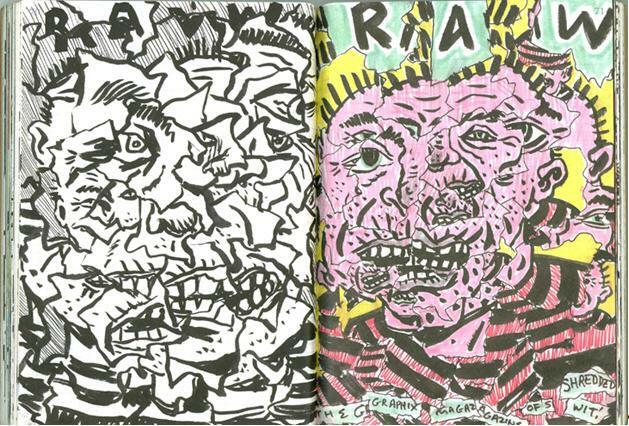 This collection of three facsimile sketchbooks from the great New York comic book intellectual of ‘Maus’ fame, showcases those aspects of comix at which art spiegelman excels – concept and design. 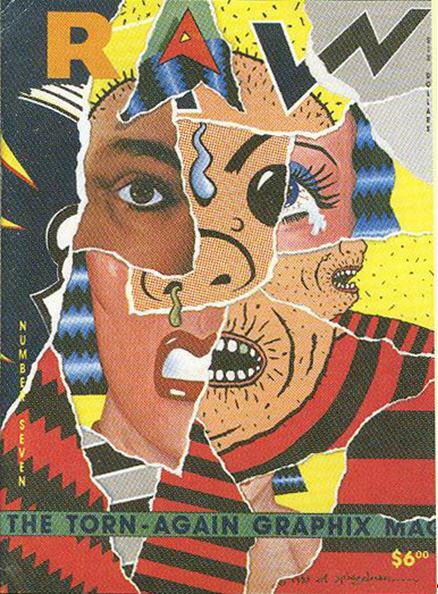 Spiegelman’s comics are full of conceptual intent, and his love of the form and format is central to all his comic books, from ‘Maus’, which began its life as serialised mouse-sized booklets inserted into his original large format ‘RAW’ anthology series of the 1980s, to the heavy, black, hard-covered ‘In the Shadow of No Towers’ which began life as full colour fold-out newspaper spreads mimicking the classic early 20th century New York comic supplements that inspired his personal response to 9/11. Upon its publication in 2004, spiegelman, a first-hand witness to the fall of the twin towers in September 2001, admitted in a radio interview: “I wish I’d spent the last thirty years fighting for world peace rather than the legitimacy of the comic book”. ‘Be a Nose’ is lightweight by comparison, though no less conceptually rich. 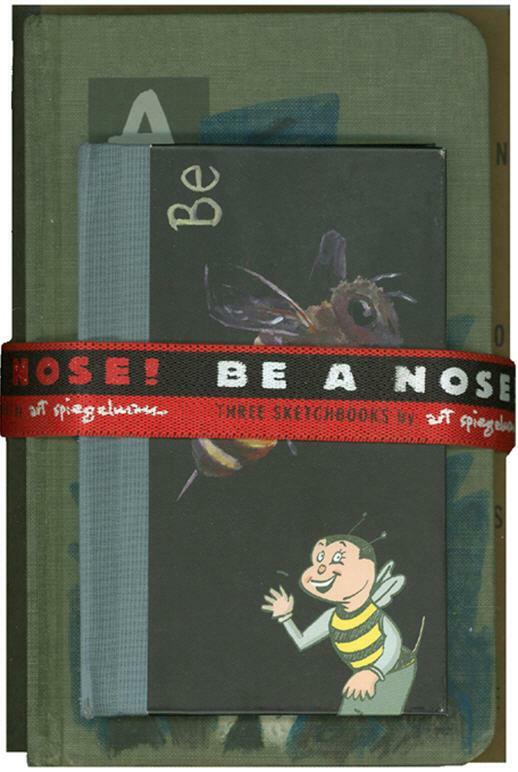 The three sketchbooks, drawn from different points in the artist’s career – ‘Be’, ‘A’ and ‘Nose’ – are reproduced in ‘original’ styles and bindings, and are joined by a promotional elastic tie to make a worthy collector’s set. 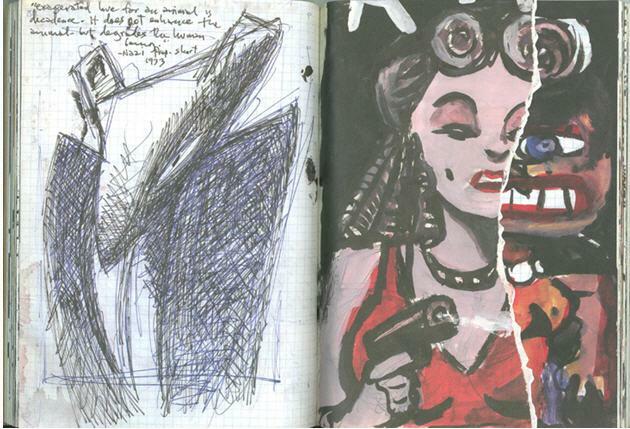 The first (‘Be’) is from his pre-‘RAW’ period of the late 1970s when spiegelman was emerging from the ‘underground’, the second (‘A’) is from 2007 – recent work – and the third, and possibly the most interesting, and I guess constructed as a visual and conceptual climax to this trilogy in order of size, presentation etc. 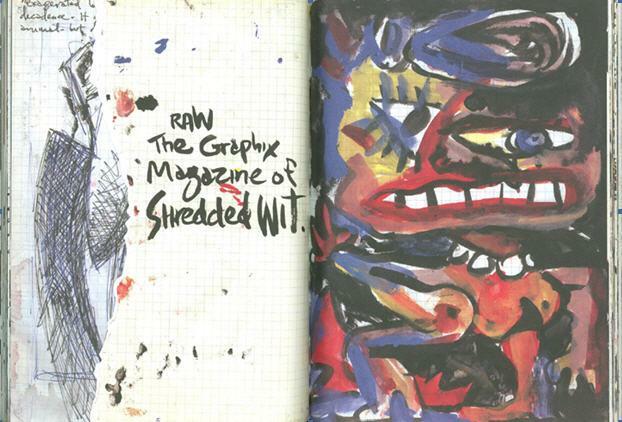 (‘Nose’) comprises work from 1983, when the arist/editor was up to his neck designing RAW’s brilliant ‘torn-again’ cover, which made it to print in 1985 with issue #7. 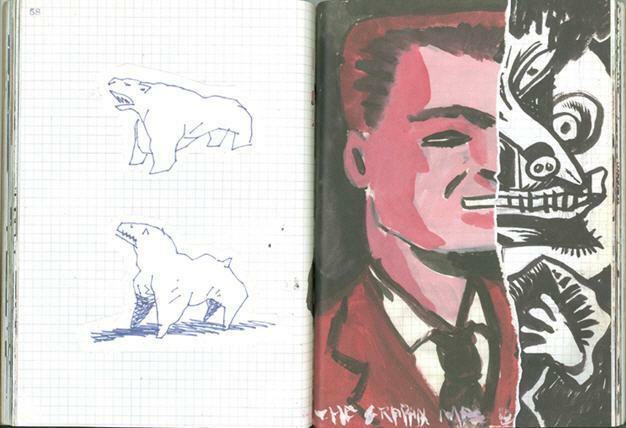 Expat Wellingtonian, Toby Morris has published his 2009 Amsterdam diary in beautiful European hardbound album format, now available from his website. The cartoons, which summarise the artist’s recent continental experience from a distinctly New Zealand viewpoint, has many humorous connections and entry points for local readers, or anyone who has spent time in the great city of Amsterdam, NL. The cartoons comprise most of what Toby posted through that year on his wonderful website. 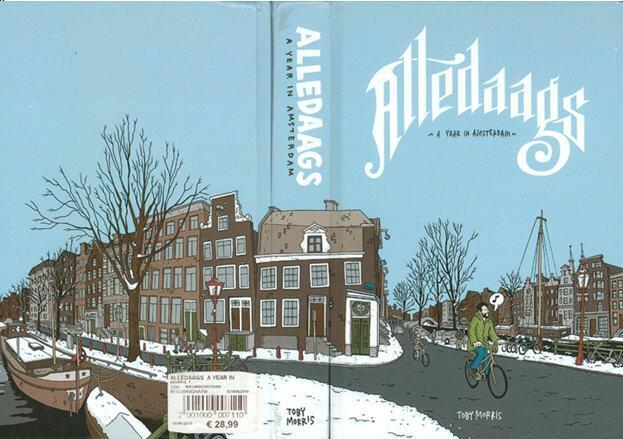 You can read more about ‘Alledaags’, and buy it from here. You can also read about the launch of Toby’s book back in April, here. Toby’s current ongoing blog project is ‘200 People I used to know’, which he explains as “memories of 200 different characters I’ve known over the years, drawn and written about as I remember them. So I hope I remember right.” Take a look. You could be in it! New Zealand comic fans who thought they were missing out on new material from Oatz collective’s Glen Stewart (see Indira Neville’s write-up in an earlier Werewolf), take a look at some of Glen’s recent You Tube animations. See links below (and there’s dozens more. Do a search).